As Floridians, there is nothing more that we love than sunshine and amusement parks. 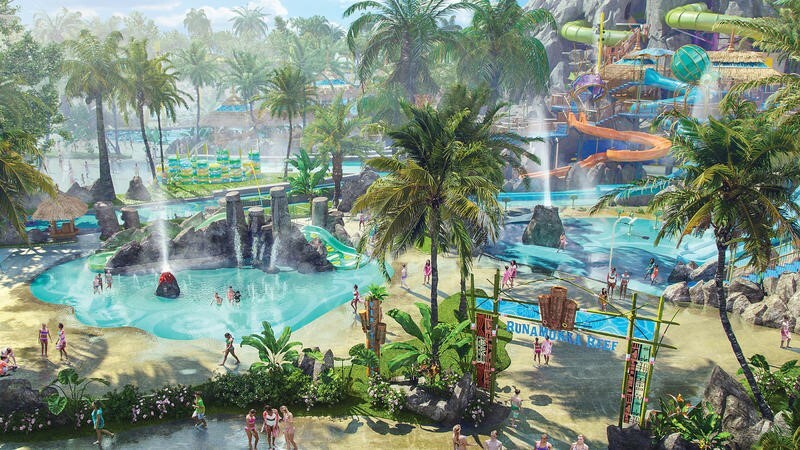 Volcano Bay is Universal’s new water park that’s taking its home at the heart of I-4. 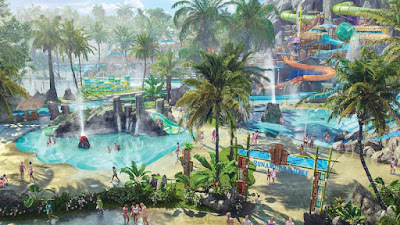 The new park will have over 10 state of the art rides that vary from water roller coasters to a lazy river that’s full of surprises. This park has activities for the whole family. With the opening of this huge new expansion for Universal, the company will have to hire nearly 1,700 people, according to the Orlando Sentinel. Jobs will vary from food service to parking, and of course, lifeguards will be needed. Over 400 lifeguards will be hired in order to help keep the park stay afloat. This is a great thing to happen to Orlando and it’s something that can seriously benefit the students of Lake Sumter. On one hand, you will be able to enjoy a brand new theme park that’s located right in our backyard, on the other; you can even seek employment. Either way, both of these options will leave you with a killer tan. The grand opening of Volcano Bay is scheduled for May 25th.